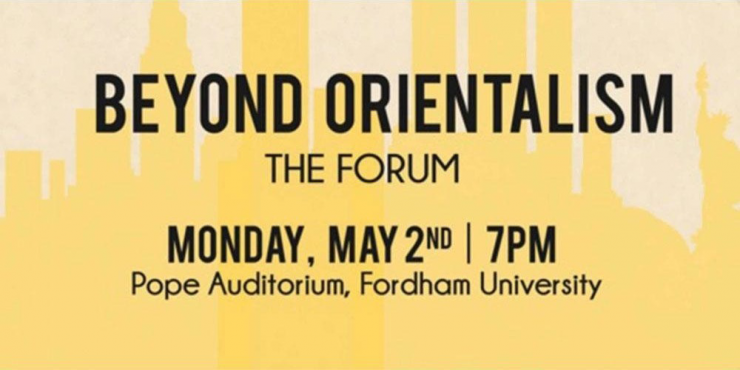 The Asian American Arts Alliance, Asian American Performers’ Action Coalition (AAPAC), Theatre Communications Group, and Aliance for Inclusion in the Arts in association with Fordham University Theatre Program and Smithsonian Asian Pacific American Center present Beyond Orientalism: The Forum…How can the creative community advance race equity in the theatre? How do artists and producers agree to work together to eradicate yellowface and brownface? What are lessons learned that can be shared? I saw a friend’s show a few years back and I loved her in it but wasn’t a fan of the show. When I saw her afterward, I thought I could finesse it by asking her how it felt to do the show. 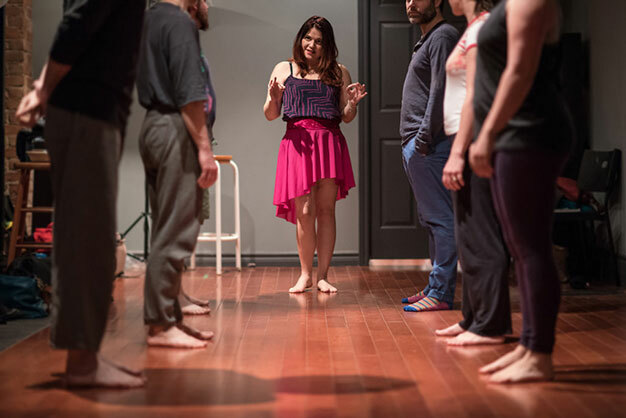 I remember throwing verbal bouquets toward her, but then asking, “So … did you like doing it?” My friend stared at me for two or three seconds and then said, “Did I like doing it? Did I like doing it?” I’m not the best at the post-show finesse. We laughed about it after, but she saw through my question and checked me right away.